NEVER PAY FOR SERVICE AGAIN! 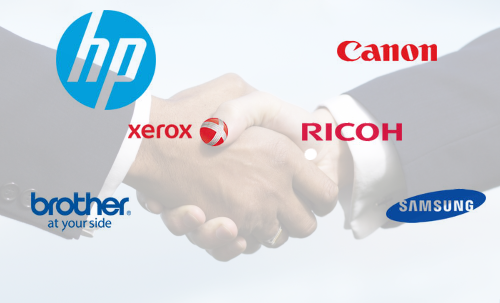 We started as a repair service center for most major brands of office equipment. 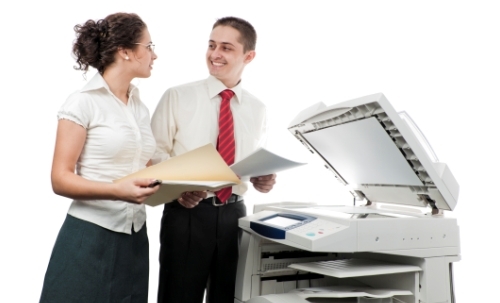 Since we repair office copiers, printers and MFPs, we know equipment service reputation first hand. IWPS helps clients sort out which equipment would work best for their specific requirements and we know how to keep equipment working at its’ peak performance, too! Cost savings is the bottom line. We develop programs around our customer’s need to keep costs low. IWPS uses technologies like MPS (managed print service) to allow clients full control of print service. It is all customized to be that perfect match to meet your specific requirements. 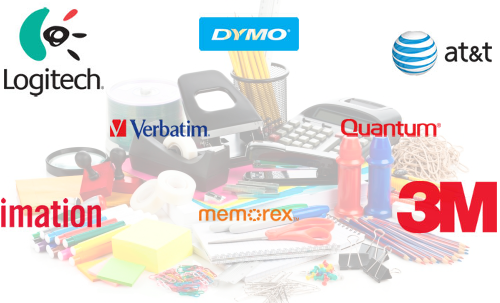 Huge selection of the top office brands! Paper, toner, discs, surge protectors & more, IWPS offers a huge selection of office supplies from the major brands. We customize your supply list, give you exclusive pricing and deliver directly to you. If you don’t see it on our site, call us, and we’ll find it for you. Remember, it’s our job to easier! At IWPS, LLC. our mission is to provide innovative solutions to your workplace regardless of your size, structure, industry, or whether you're a start-up or a famed Fortune 500 company. We partner with our customers, providing you an extra set of hands and freeing your IT department. We bring equipment and product solutions that will allow you to focus on building your company. IWPS, LLC. provides the needed technical support for digital copiers, MFPs, printers, imaging supplies, office products, maintenance service and repairs, to keep your office running efficiently. Our job is to make your job easier!